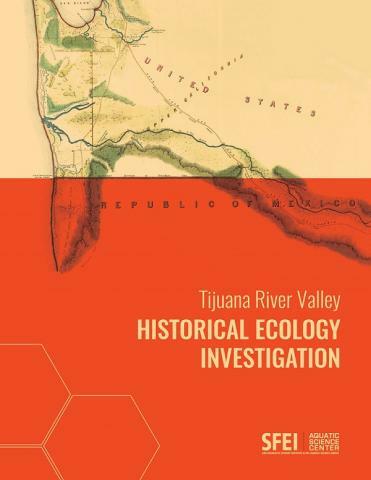 The Tijuana River Valley Historical Investigation Report is out. It highlights the changes the Tijuana River Valley has gone trough since the mid 1800s. It presents a historical perspective on how the valleys ecosystems used to function, which will help managers steer restoration and management efforts. This entry was posted in Uncategorized and tagged Historical ecology, Tijuana River. Bookmark the permalink.